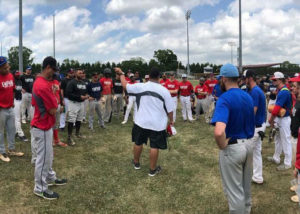 TAMPA, FL – Did You know that the Empire Professional Baseball League Spring Training Camp and Independent Pro Baseball Showcase reaches its full capacity of player attendees every year? And did you know that nearly 70% of attendees get signed to play?? That means that to not make it you must perform very badly, or not perform at All!!! Did you also know?? 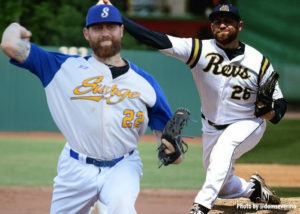 That out of the guys signed, nearly 46% of them get moved up to Leagues like the Atlantic League, American Association, CanAm League or even affiliated organizations. We are excited for this coming camp with all the great talent attending it! If you have not received your camp acceptance now is the final chance to do so. 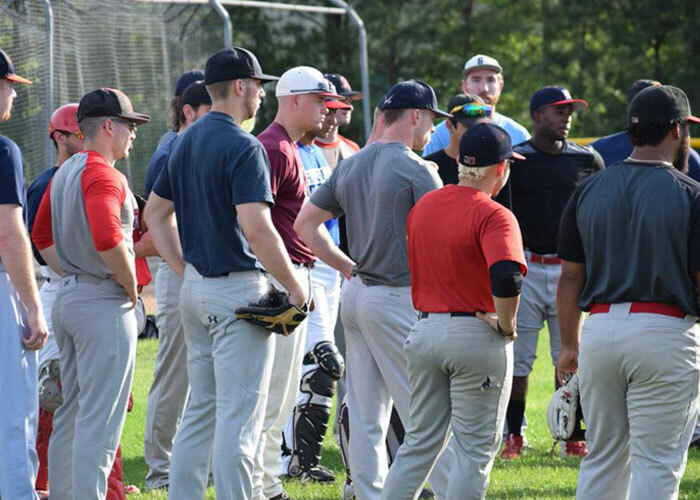 GET Accepted Now and book your housing, all inclusive meals and a week of great baseball opportunity for half the cost of your traditional one or two day Camp! ONLY 11 spots available to fill up the 2018 Camp.To get accepted CLICK HERE.